On 11 August 1896 a Spanish entrepreneur named Galen Bocca brought the new medium of the motion picture to Shanghai, exhibiting it to Chinese audiences for the first time. In 1897 the American James Rication exhibited film reels shot in America and the first film review was published, characterising the medium as an “electrical light shadow play” (Ye & Zhu 2012, 2). 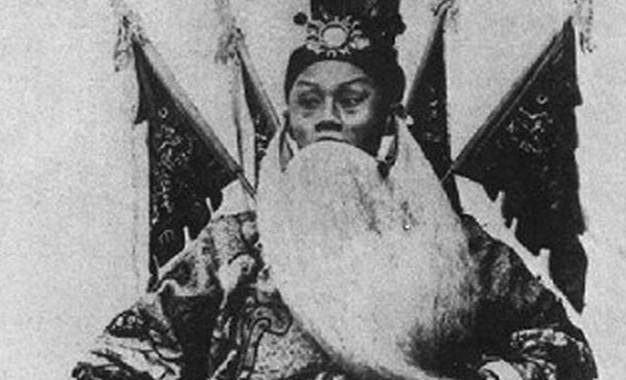 The first Chinese film was produced less than a decade later, 1905’s The Battle of Dingjunshan (also known as Conquering Jun Mountain, Ding Junshan). – Tan, Y. & Yun, Z. (2012). Historical dictionary of Chinese cinema. Plymouth: Rowman & Littlefield.